Leading Wholesale Trader of rubber hose pipe, polyurethane hose, ss corrugated flexible hose pipe and ss corrugated hose pipe from Ahmedabad. 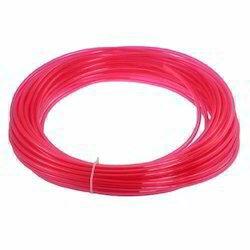 Our Rubber Hose Pipe is designed at development section of the vendor by the use of quality embedded inputs. 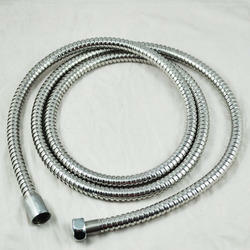 These hose products are appreciated by all commercial area for perfect diameter. 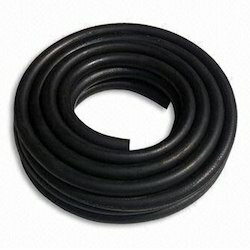 All professionals make these rubber pipes with the use of updated technology based machines that are installed at the production unit of the vendor. Our offered Polyurethane Hose are well known among our prestigious clientele. This is the most innovative and quick alternative to rigid pipelines as it is very easy to correct misalignment with these hoses. Demanded widely for its remarkable longevity, the highly efficient hose is accessible in customized dimensions at a leading price. Owing to our extensive years of industry experience and profound market understanding, we are trading a wide gamut of SS Corrugated Flexible Hose Pipe. 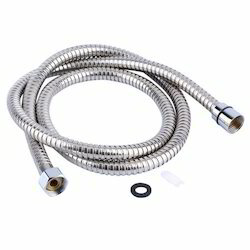 The offered hose is used for conveying or carrying fluid from one place to another. Under the strict guidance of our adroit professionals, this hose is manufactured with the high grade stainless steel material and contemporary technology. Moreover, our esteemed clients can avail the provided hose at industry leading prices. Our SS Corrugated Hose Pipe are extensively used in Industrial purposes. The Hose Pipes offered by us are in compliance with the international quality standards and safety. These industrial hose pipes are widely appreciated for their salient features like durability, resistance to different fluids, better flow characteristics and environment friendly nature.